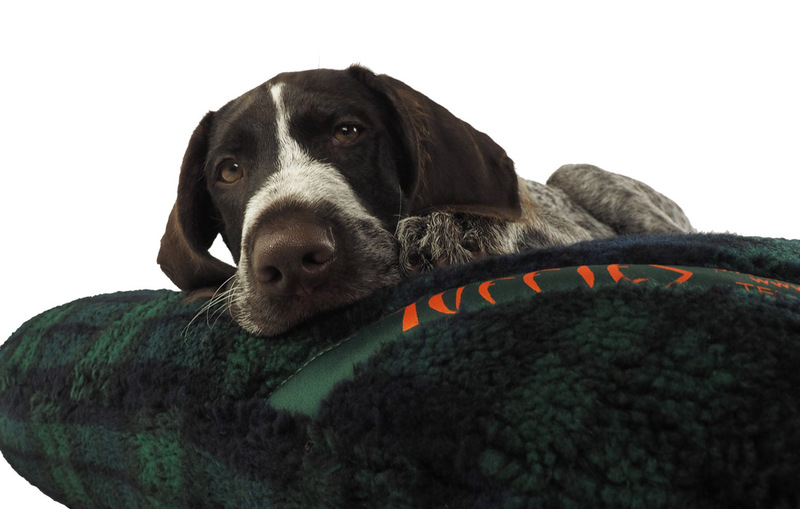 This fabulous "noodly" cover is both nice and soft for your dog to use on either our Durasoft or Wipe Clean Mattress dog beds AND it traps both damp and dirt. 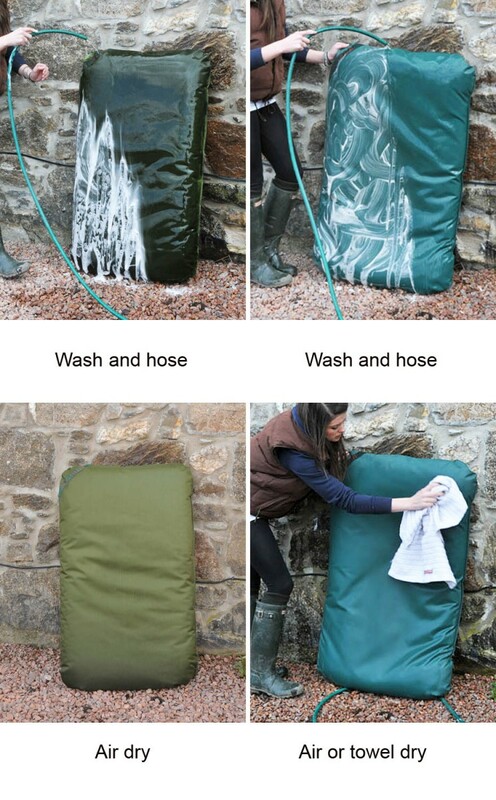 With all the absorbing noodle-ends this cover provides a great drying place for any mud loving dog after a rainy or muddy walk. The cover washes really well at 40 - 60 Degrees Cesius and looks nice even when well used. 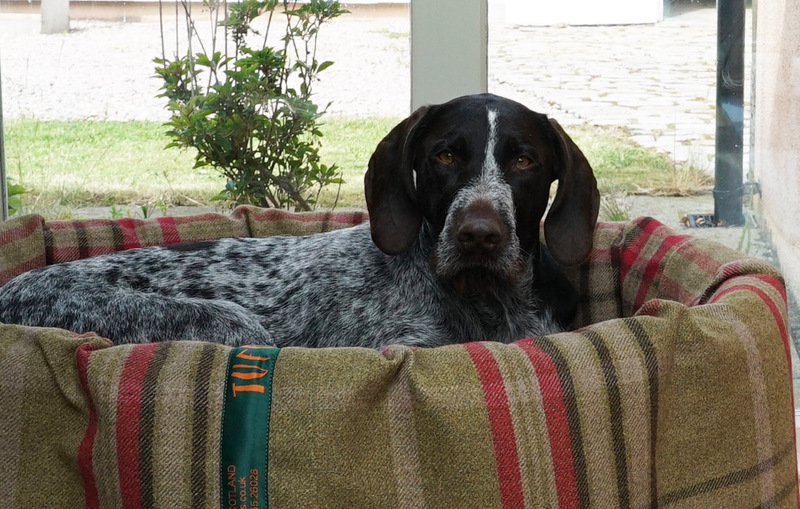 Ideal for the dog beds in the back of vehicles or in the boot/dog room/ kennel. Anywhere where a bit of drying off in comfort is required. For dog size guidance, please see the recommendations on the Mattress & Covers page.